After a disappointing season at the Minor Midget level and a very disappointing exit at bantam, the 99ers will look to some skilled younger players to bring them back to postseason play. The 2001 age group for the 99ers was a tough year for many different reasons. The offense was never able to get into a consistent rhythm and the defense, despite having Aidan McLeod on the blue line, couldn’t shut down their opposing offense every single evening to help the low scoring offense. At the bantam level, the 99ers were one of, if not the top team in the league for the majority of the season. It wasn’t until near the end of the year when Brantford began a slide that continued into the postseason, culminating in a huge upset loss to Huron-Perth in the first round. Brantford comes into this season having lost their top player from a year ago. Peyton Adams-Matthews was a key piece to the 99ers defense last season, but he has moved on and so has Brantford. As of right now, only one member of the defense from last season will be returning this year. The 99ers have brought in solid names such as Ben Feijo from the Hamilton Huskies and Lucas Branch from the Jr. Bulldogs. The new defense will join the returning Cole Hipkin, an 03 player who made the bantam all star team last season. Hipkin will be one of two 2003 born players to wear the 99ers jersey this season. Maddox Callens will join the team after player Minor Bantam last season. 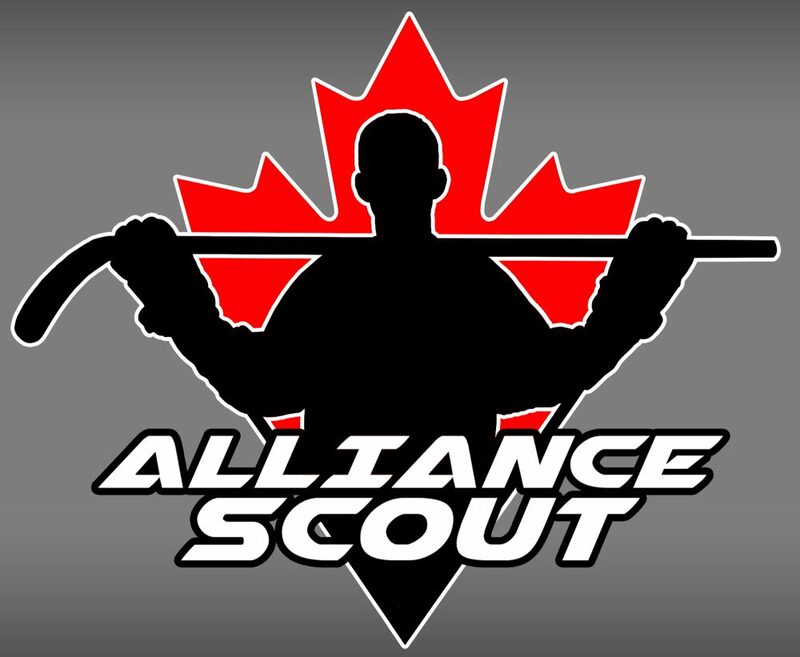 While there isn’t a whole lot to go off based on zero viewings of Minor Bantam, Callens was 2nd in total points at the Alliance Showcase last season. In addition to Callens, the 99ers offense will still include Andrew Casasanta, who made an All-Star appearance for the 99ers last season. Brantford will also return both of the goaltenders from their bantam team with Ben Edwards taking the role as the clear number one in net. While the loss of Adams-Matthews will sting for the 99ers, the team should still be able to find success this season. The 99ers haven’t made the postseason since the 2013/14 season, when they went all the way to the final four. A postseason berth is well within the teams grasp this season while also developing some key pieces for the 2018/19 season as well.